Here at Motorparks, you can order the all-new Peugeot Rifter. This seven-seater leisure activity vehicle is available in a choice of two lengths — the standard variation and the long model — both of which offers an abundance of space for the driver and passengers alike. The pursuit of space hasn’t compromised the all-new Rifter’s design though, with its short, high bonnet and increased ground clearance what you’d expect on a strong SUV. It’s also a vehicle that’s robust, elegant, agile and powerful in its setup. There’s no shortage in hi-tech features aboard the all-new Rifter either. The vehicle pairs a head-up display with an eight-inch colour touchscreen to present drivers with a futuristic dashboard, for instance, while a series of handy driving aids aims to take the stress out of driving. 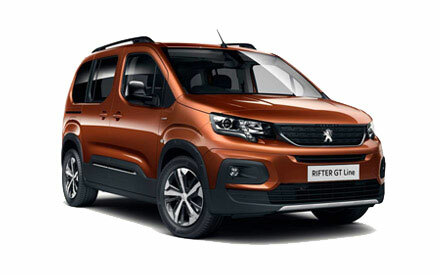 Browse through our entire range of all-new Peugeot Rifter cars and make an enquiry about any that catch your eye online today. 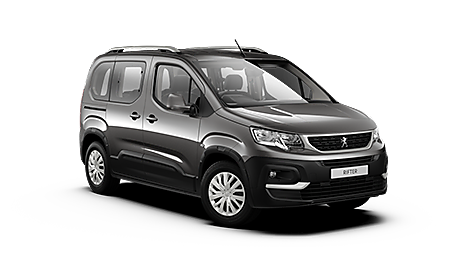 Alternatively, pay us a visit at our Peugeot Peugeot Warrington Motors dealership to discover this impressive leisure activity vehicle in person.